hd00:12NEVADA - MARCH 23: Aria Express on March 23, 2014 in Las Vegas. Aria Resort and Casino is a luxury resort and casino, part of the CityCenter complex on the Las Vegas Strip in Paradise, Nevada. 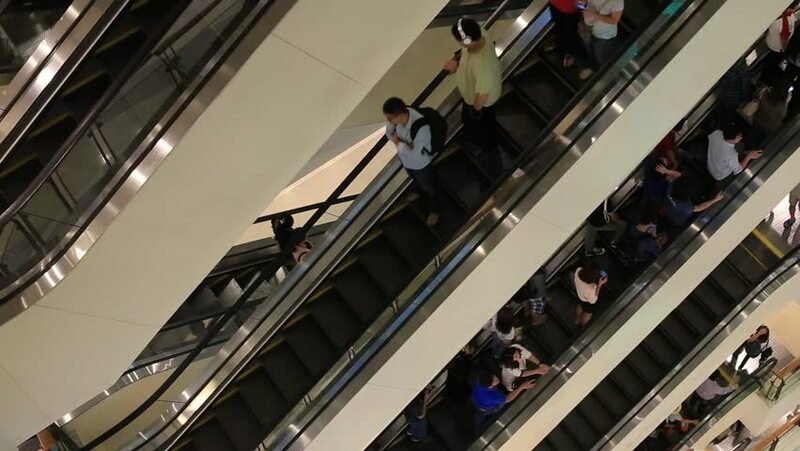 hd00:23Shopping mall escalator. Time lapse.